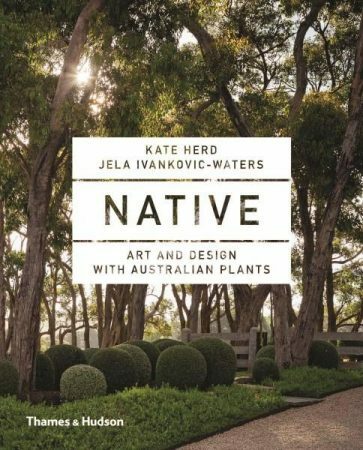 Kate Herd and Jela Ivanovic-Waters are authors of the new book ‘Native – Art and Design with Australian Plants’, launched in October 2017. Native offers planting palettes and design themes, gardening techniques and inspiration for an original and exciting perspective on the very best of Australian local flora. Garden designers Fiona Brockhoff and Sue Barnsley, Sculptor Tracey Deep and Artist Janet Lawrence all share their own love of Australian plants and how they incorporate them into their work. Chapters cover topics such as: Feature Foliage, Sculptural Forms, Pliability, Shady Spaces and Flowering Meadows.